Benchmark Cars is the authorized dealer for Mercedes-Benz passenger cars for the states of Gujarat, Madhya Pradesh & Kolkata. 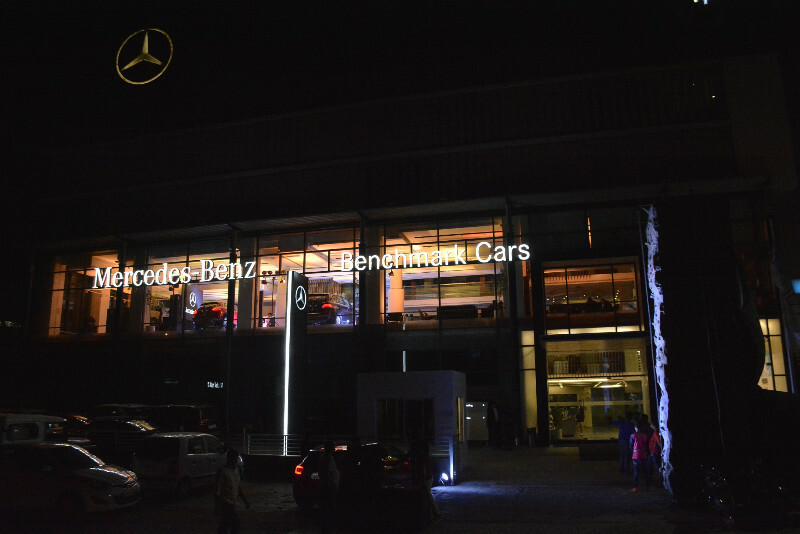 One of the largest Mercedes-Benz passenger car dealerships in Ahmedabad, India, it is also the fastest growing dealerships in the luxury car segment. In 2010, we bagged the Best Dealership, Best Sales & after Sales awards in India for 2010.